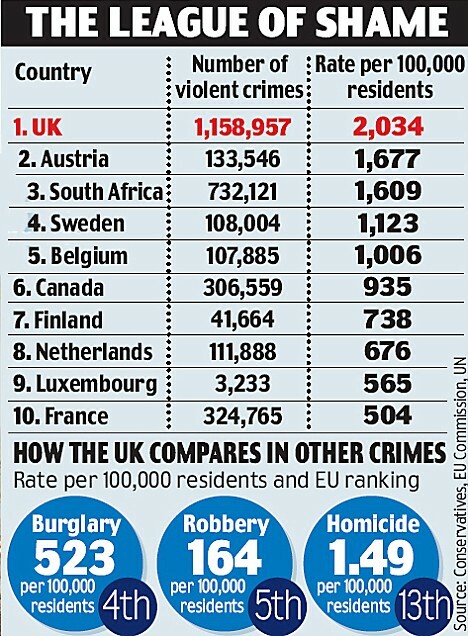 It was bound to happen, as the EU became bigger – the logic would follow- that crime rates would go higher too. France is not sharing the truth of what its problems are. Weak French police and government policy is nothing new to Americans. I am still astonished the French government fell within one month after THEY declared war on Hitler !! What a stupid move, to pick a fight – and NOT know your enemy’s strengths & weakness. Who does this ?? The answer is ‘ dead people’ . Even dogs know this simple rule – don’t pick a fight with a bigger dog .. So now, here we are 2014, in beautiful Paris – the news reports constantly provide a false reports to the public – stating that crime in America is higher, compared to France. How America is a violent country and France is more civilized. Get your boots on, when you hear this propaganda! Don’t believe one word of this false news, just put it where it belongs, under a puppy, or birdcage to catch droppings. In a simple poll I took, the 15 people I am in daily contact with ( from co-workers, to classmates, to employees at my town hall) Out of 15 people, 13 have been a victims of assaults from the Romanians. (That is 85% !, a very high real number) NOW – keep in mind – only half of the victims reported the crime to the police. Some did not have any monetary loss, some did not want to spend time filling out forms.. but the bottom line – crime in Paris is 43% higher than reported !! A HUGE number, that is NOT released to the public due to the French government does not want to scare the tourist dollars away. Here is another false poll that was issued, stating that France has a low crime rate …DO NOT BELIEVE THIS KIND OF JUNK REPORTING. How did this start ? 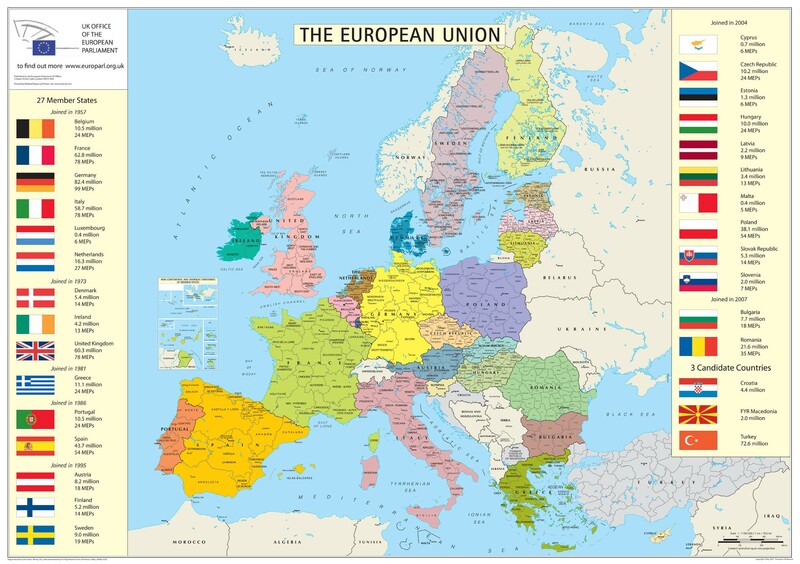 Due to France, being a member of the European Union, the rules allows, free movement of all citizens of the EU public. This sounds great, when you are a tourist, you can go from one country to another without customs lines. It also sounds great when you are a criminal, for now, your target victims, has just multiplied by 5 times. 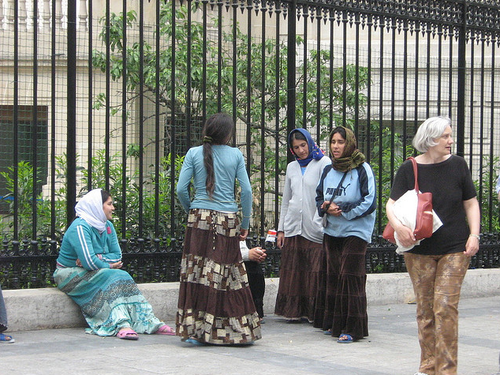 Now, as with most Nations who think, having no boarders is a great policy – get ready for the ‘ undesirables .France has been overwhelmed by the Romanians Gypsies. They are a professional group of families of lazy people, who trains their children to rob and assault people. 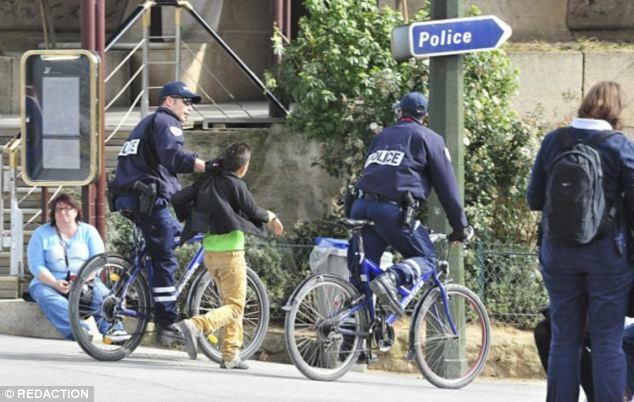 The difference is they are using their children to rob – knowing the French law forbids jailing children who commit crimes. So the parents encourage the children to rob and steal , while the non working parents wait in the motor homes for the windfall. These mobile homes are usually parked illegally, and they hot wire the light poles to direct electricity to the mobiles , so they can cook and watch TV. The children do not attend school – as per French law requires. 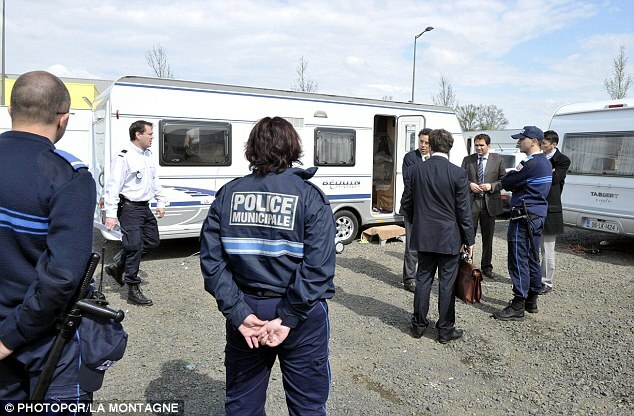 Since no one speaks French – its unlikely a legal job will be obtained by anyone in this ‘ Den of Thieves‘. You would think, since they are illegally parked, it would be easy to evict them ..well the police do not want to do this , for some unknown reason. What do these people look like ? – in one word – “Dirty”. Sad to say, but true, most of the time the hair is so greasy, its shinny. They try to dress to blend in to the crowd – but its impossible for them to pull off this feat. My eyes now, can spot them in a crowd.. the sneakers are dirty and worn. The clothes do not match –and we are not talking about ‘ ‘Designer – kind – of mismatch’, we are talking about – dressing like you are Drunk & Blind after an all night bender!! These Romanians invaded France 3 years ago, from my informant- and its been hell since they arrived. They have found the French to be so passive with their criminal behavior – and allowing them to do what they want. This allowance has gotten France in trouble before- which makes me wonder why, their history books are not teaching the public anything. ‘Problems don’t go away on their own’ , they have to be solved. The French should have learned this very important lesson with Hitler. But as the saying goes ( if you do not learn from history- you are bound to repeat the lessons), so now you have some background information, that will NOT be published in France. So now let us set the stage for this next drama that will unfold. WOW we sure don’t see this on the news. We had our own encounter with them. yes, the french, really are keeping a lid on this drama, cause its all about the money .. of course ! 28th Nov 14. Arrived in Paris with friend off the euro-star got taxie to hotel to drop bags off. Due to room still occupied decided to seek somewhere to have spot of lunch then return to hotel. we had only taken a few steps when l felt a slight tug on the sleeve of my coat. Glancing around, and as happened downwards a small woman, of Eastern origin, pressed something into the palm of my hand, yours yours with accent said. It was a ring, taking it swiftly back she was making a point it gold! Pointing at marking inside,before insisting, yours, yours. Ok your telling me it’s mine insisting l we walk of armed with the fat chunky ring. Well not more than seven steps taken in direction of lunch, when a hard tug from behind with a vocal gargles distraction, we sensed immediately all was threatening! This woman her body language letting it be know she wanted Money. No money was made clear to her, and as it turned out her partners in crime, lurking some distance behind but as a well rehearsed team awaiting to pounce on some poor unsuspecting tourist. Ring she voiced, her mean and angry eyes tearing it from extended hand before scurring off lost in crowd…. Unbelievable….Then to add to disastrous visit of which each moment there was just pure threatening advoidance, of catching eyes following you watching your every move. ……. Could go on but know it will take time to recover from this terrible experience. i am very sorry, you also, had this experience . What I find , more upsetting, is the lack (?) , of legal control over these people . i feel like Paris , is 20 yrs behind, in crime control. This could never continue in NYC, especially- due to its economic fall out.